You can never be too careful when it comes to money. 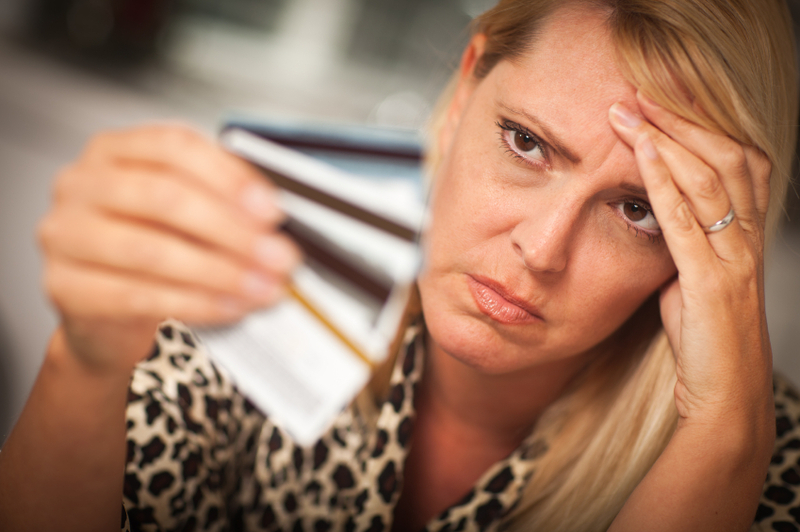 If you feel you have exhausted all of your options financially, and are possibly facing foreclosure, it might be time to think about filing for bankruptcy. If you are unclear whether or not you should be thinking about Chapter 7 bankruptcy or Chapter 13 bankruptcy, we can sit down with you and explain the pros and cons of each process. I file under all chapters for debtors. I also handle creditor litigation issues, and can defend debtors in bankruptcy litigation. I have also been retained by bankruptcy trustees to sue former officers and directors of bankrupt companies where the company has been looted prior to bankruptcy. Rest assured I am an experienced lawyer when it comes to bankruptcy, and I can help you with your situation. Please call me and we can begin right away.